Captain Grace Garland, a decorated U.S. veteran, returns home after two tours of Search and Rescue in Afghanistan. After being separated from her beloved K9 partner, Grace must rediscover the magic of Christmas. 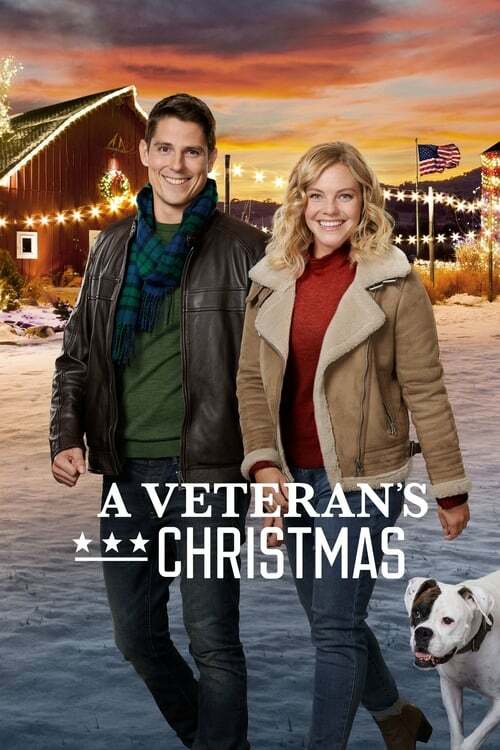 When she finds herself stranded in the town of River’s Crossing a couple weeks before Christmas, the local judge, Joe Peterson, offers her a place to stay on his property and takes it upon himself to show Grace everything she has been missing; Christmas, family, community, and love.